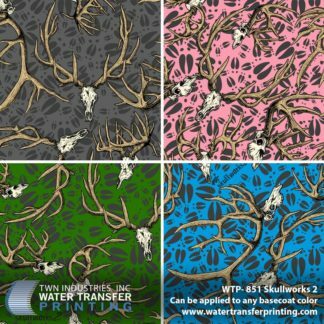 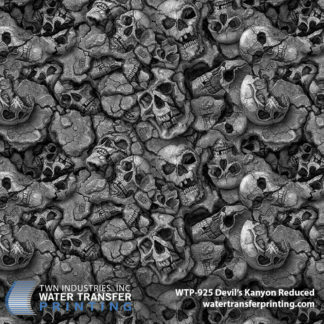 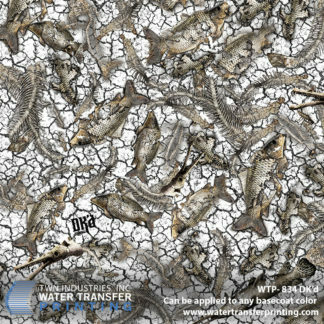 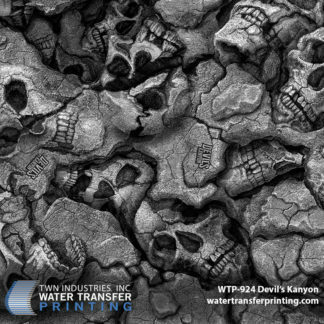 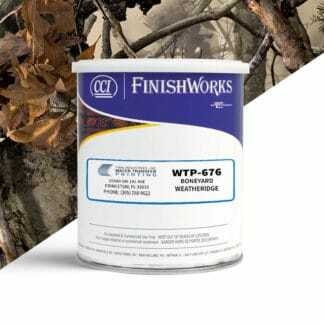 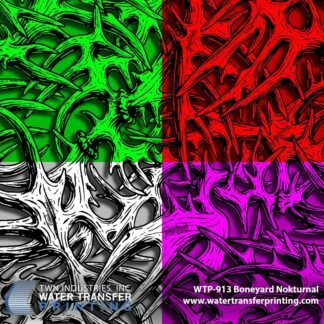 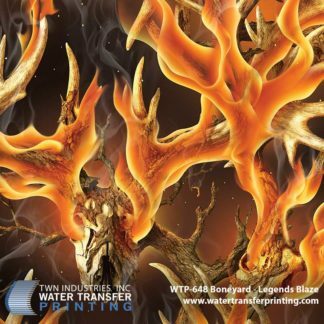 Our line of Boneyard Camo Water Transfer Printing film features a unique assortment of designer camouflage patterns. 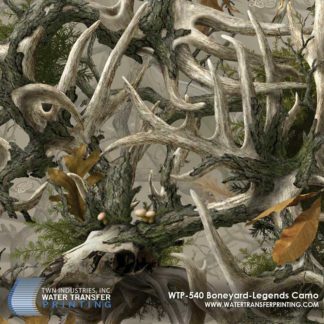 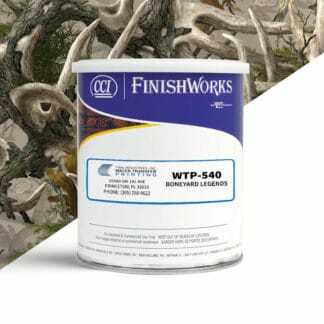 Boneyard’s most popular pattern Legends, is a high definition deer antler camouflage with moss and tree bark elements. 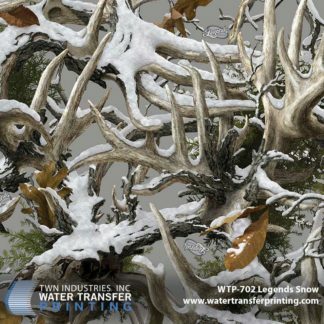 Due to its popularity, Boneyard expanded the Legends brand and with a fire variation, Legends Blaze and a winter variation, Legends Snow. 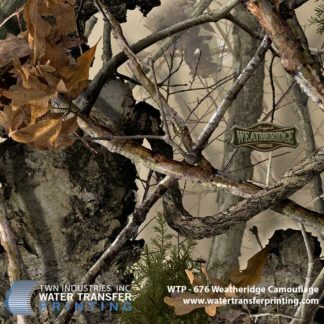 Boneyard also has a hunting pattern called Weathridge and an aquatic pattern, DK’d.